WACREN is organizing its 2nd Annual Conference hosted by the Senegal Research and education Network (snRER). This year's conference brings together policy and decision makers, researchers, network managers, collaboration specialists, identity and access management experts, and connectivity and equipment providers from across Africa and the rest of the world. 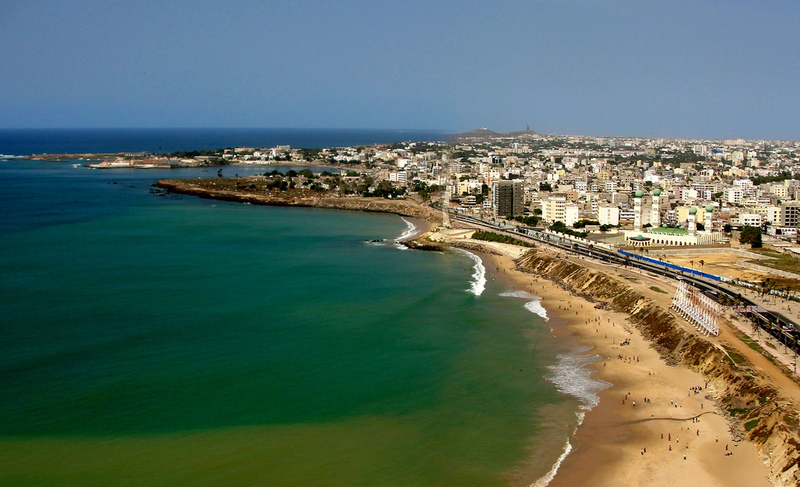 Held at the Novotel Hotel, Dakar, on 17-18 March 2016, the conference is preceeded by a series of workshops promoting e-Infrastructure development and open science in Africa. Authors of selected papers who are not able to get full sponsorship from their organizations to attend the conference, may be supported for travel and/or accommodation, subject to availability of resources (for maximum one author per paper).